It could be quite possible that he is serious. 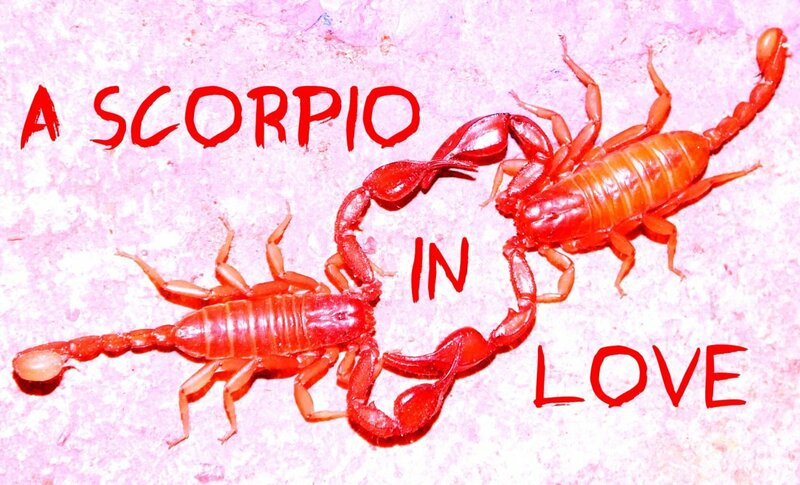 Will a Capricorn woman and a Leo man fall in love? How can a Capricorn woman know that a Leo man loves her?